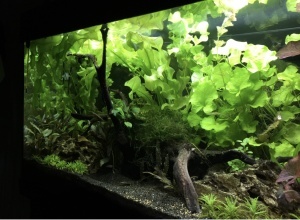 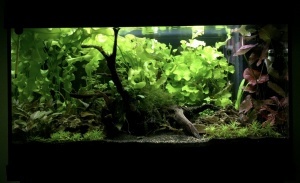 My tank is a Juwel Rio 125 and it has been set up to host betta splendens. 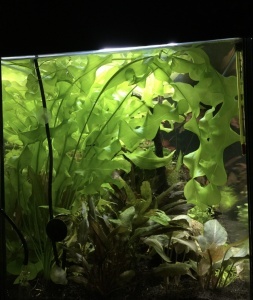 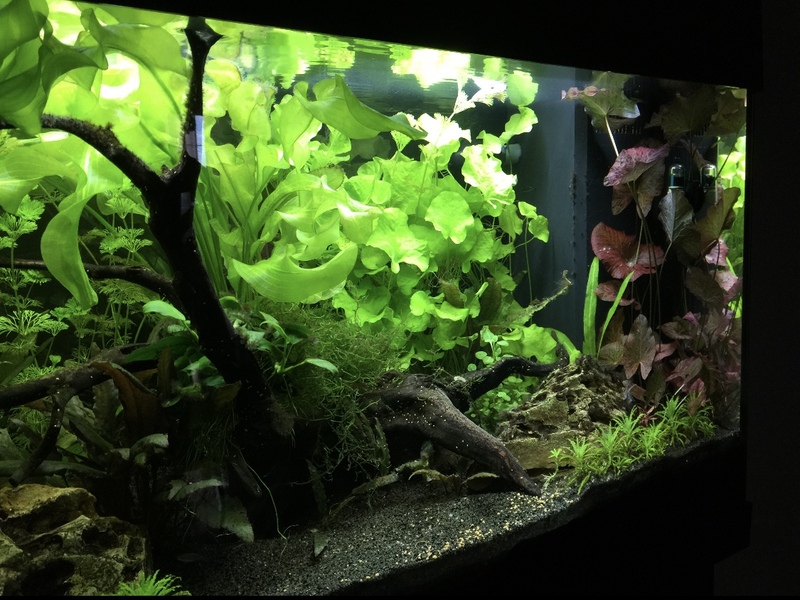 Standard lighting is of poor quality: that’s why it’s always difficult for me to have healthy plants without algae (moreover the plants stretch out disproportionately, searching for more lights). Winning these lights would be an opportunity to have a more satisfying aquarium, to nurture my passion for the most demanding plants (like the red ones) and to improve the overall appearance of my tank.